Investing into something you think will bring money is exciting thing to do. We all look for good ways to earn more money, but as we all know the world of investments is very risky field. Sometimes you just do not know what your investment will bring. However, often time people can hit great profits if they see things in advance, make good calculations and invest into something that is still relatively unknown. The world of cryptocurrencies or cryptos is such an area where fair share of people gained huge profits. However, they were smart enough to invest in best possible time for doing so. For example, if you invested in cryptos just one year ago, now you would have probably counted millions at your account. Why is that? Because cryptos like bitcoin were sold at very low price at the beginning of last year, but their value skyrocketed in the final months of the year. Back in December of last year, one bitcoin was worth whopping nineteen thousand dollars. However, nobody predicted that cryptos will gain such value in such short period of time, so those who invested a year ago were very brave people that took the risk and that risk paid off. Reality is that cryptocurrencies are unpredictable at the moment. Their value changes quickly and goes up and down in short period of time. However, if you have some money laying aside and you want to invest then you should consider entering this market. Prognoses say that this year the value of many cryptocurrencies will rise again, so there is potential for making big profits again. People often neglect valuable financial signs when it comes to investing. A year ago many believed that cryptocurrency bubble will burst soon enough. However, not only it did not burst, but it further grew into something really big. The key of making money through investing is following the signs and listening to valuable advice of financial experts. 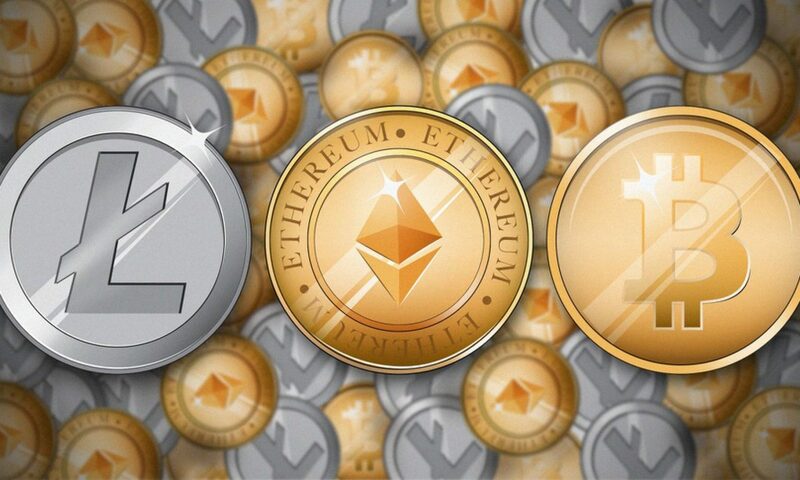 If you keep yourself informed and up to date with latest developments in the world of cryptocurrency then you are increasing your chances to earn good profits in the future. Keep in mind that cryptos are still developing and expanding, so they should become primary form of investment in near future. If you follow what is going on and if you are prepared to invest when you should, then you have strong chances for success. As we can conclude, world of cryptos is exciting and has potential to bring you profits if you invest in correct time. If you were one of the lucky people that invested in cryptos a year ago, then congratulations for the job well done. If not, then you have nothing to worry about because you can still make profits this year. Just follow the latest developments, invest money you can afford, and then wait for the best possible outcome. Sell in right time and then enjoy counting your profits. This article is sponsored by Fuckbuddy Now. This dating app is in the works of accepting crypto currencies in 2018.